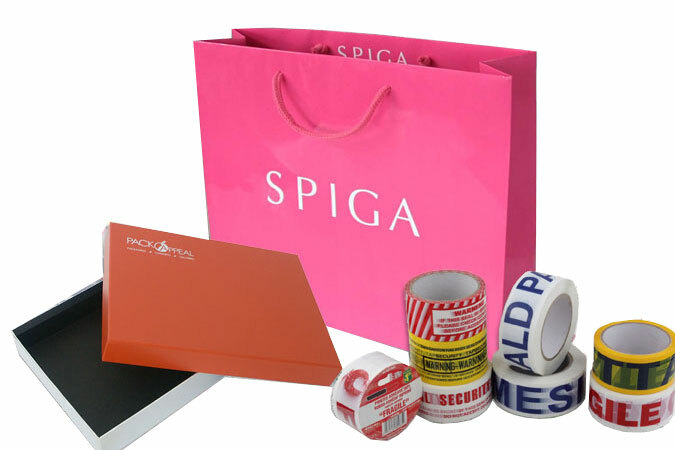 We are concerned with making our customer’s packaging experience as easy and complete as possible. That being said, we have expanded our service range from the start, including different specialty packaging options for companies to add to their designs. Below you’ll find a list of some of the more in-demand types of specialty packaging, but it is not exclusive. If you would like to ask about a particular need you may have for your containers, please don’t hesitate to inquire with our sales team. An additional perk of specialty packaging from Paramount Container is that when you purchase your main boxes or cartons from us, we will already know what your product is like—what your basic needs and goals are. You won’t have to explain them to another company who may or may not get it right, to match the boxes you just had made with us. One location is easy, you see, for multiple reasons. We are always delighted to provide proficient, complete packages for you! Contact Paramount Today for Proficient & Complete Specialty Packaging!